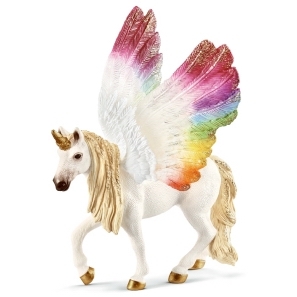 Schleich Ice Dragon 70139 - Toys & Learning - Schleich Specialists - 100% - Fast Service - Sale Prices. 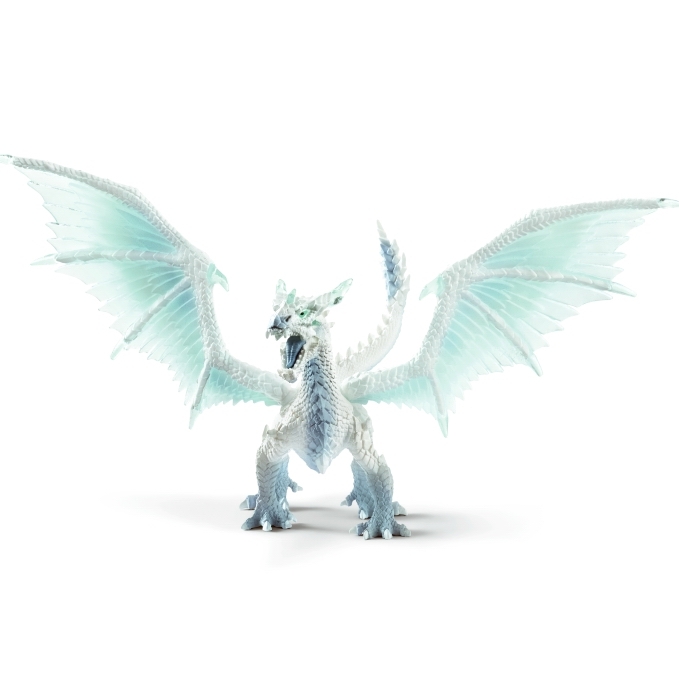 This Schleich Ice Dragon is one of the top quality hand finished products from the Schleich range of Dragons. 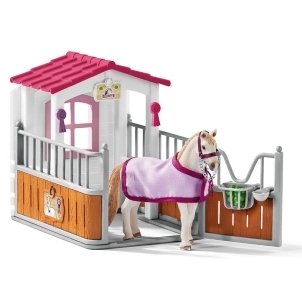 Here at Toys and Learning we are really excited about the new ranges that Schleich are bringing out. "Ice World" is already proving to be popular, take this Ice Dragon, icy colouring with magnificent moveable wings, don't get to close though, one breath from it and you are frozen!